Aww LET’S BREAK IT DOWN!!! 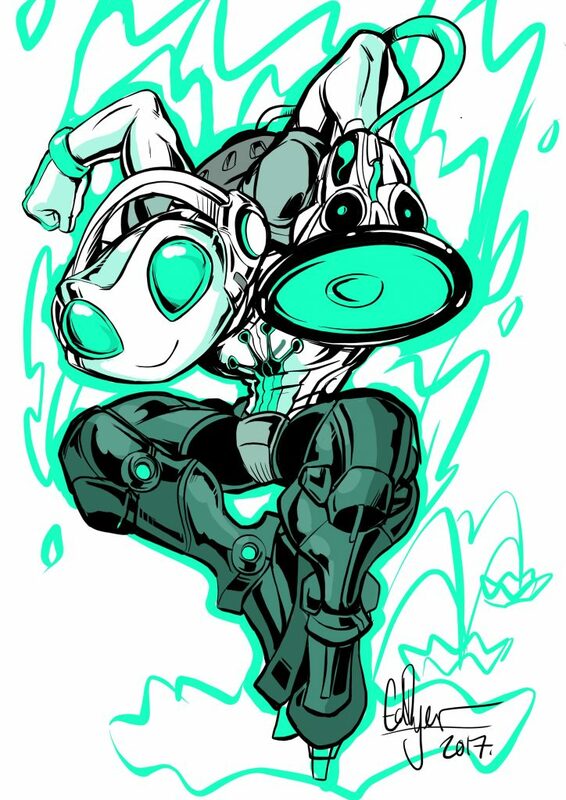 Author Ed DyerPosted on 08/08/2017 Categories NewsTags blizzard, Ed Dyer, Ed Dyer Artist, EdTMDyer, fan art, fanart, lucio, lucio skin, overwatch, ribbit, www.eddyer.comLeave a comment on Lucio! !